Yves Saint Laurent launched the iconic fragrance Kouros in 1981. Kouros Silver, coming out in 2015, is a new, modern interpretation of the classic. It is intended for summer season, fresher and cooler than the original. Created by perfumers Michel Girard and Olivier Pescheux, the composition begins with fresh fruity accords apple that develops into the aromatic heart of sage. Sensual woody notes and amber form the base of the perfume. 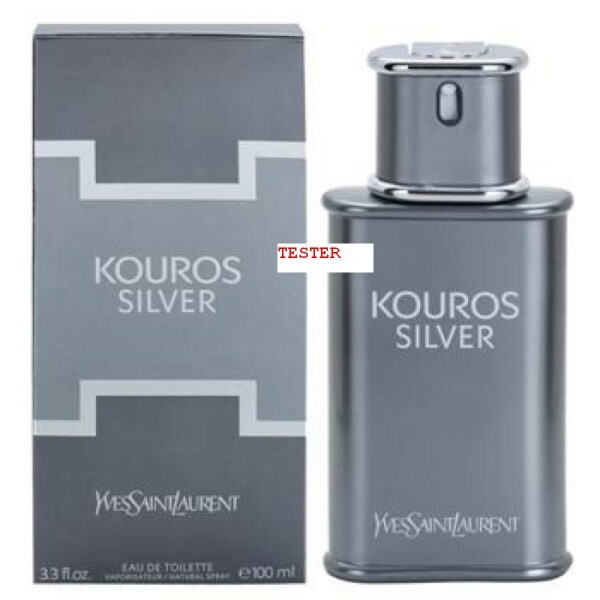 Beli Tester parfum original Yves Saint Laurent Kouros Silver for Men sekarang, harga termurah di Indonesia! !